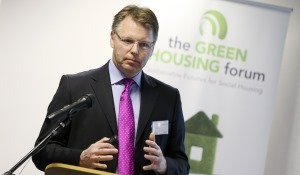 The Green Housing Forum is a series of free seminars for social housing professionals operating in asset management and sustainability roles. 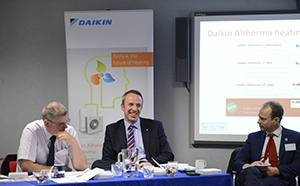 Working alongside social landlords, the Green Housing Forum provides a platform for learning, sharing knowledge and best practice. 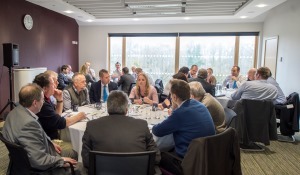 Delegates will listen to insightful presentations from a panel of experienced sustainability champions, before being invited to take part in thought-provoking debates. In addition, all attendees will have an opportunity to tackle Q & A’s in lively roundtable sessions, before discussing their findings with the panel and their peers.